Find out which cookbooks helped us save money and eat healthy over the years. I’ll share the good, the bad, and the yummy on each one. Today I talk about Chocolate Covered Katie, by Katie Higgins. Two game-changers for packing lunches. Make ahead sandwiches that help us save money and eat healthy – plus tips for making healthier sandwiches! 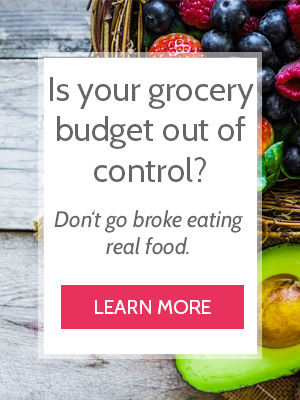 Find out which cookbooks helped us save money and eat healthy over the years. I’ll share the good, the bad, and the yummy on each one. Today I started with Nourishing Traditions, by Sally Fallon. Recently, I dug into the Master Your Money Super Bundle and found some reasons you might not want to purchase it. And I found some reasons this might be perfect for you. Keep reading to find out exactly what I like and don’t like about this Bundle.